To mark the release of The Reagan Show, we've handpicked the best of our political documentaries. Errol Morris' mesmerising portrait of Donald Rumsfeld, an extraordinary American politician and one of the architects of the Iraq War. 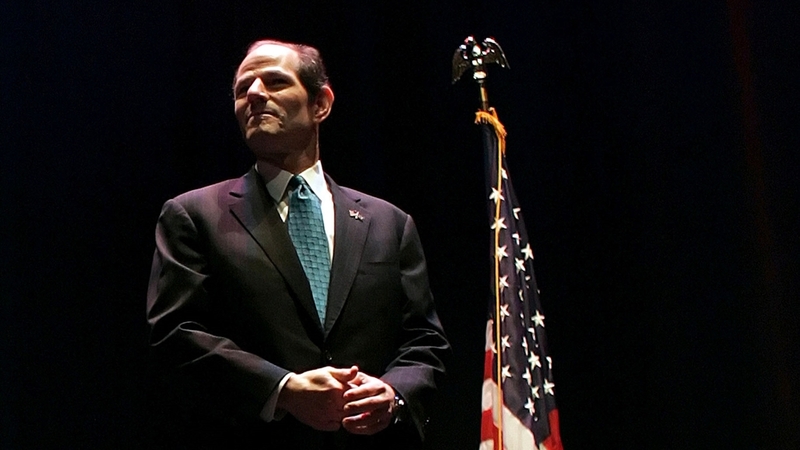 An in-depth look at the rapid rise and dramatic fall of New York Governor Eliot Spitzer. The Reagan Show captures the pageantry, absurdity, and charisma of a prolific actor’s defining role: Leader of the Free World. A behind-the-scenes account of the explosive televised debates between the liberal Gore Vidal and the conservative William F. Buckley Jr., during the 1968 Democratic and Republican national conventions.